Travel accessories & backpacking essentials include practical items such as travel organisers & document wallets, reusable & flightsafe travel containers, compact camping & travel towels. Check out our sun & insect protection for travel in warm climates. Use the filters down the side to narrow down your search. Neoprene hip bag for active outings from hiking to jogging. Peak Design's origami-style essentials tech pouch for unrivalled organisation capabilities for those on the go. 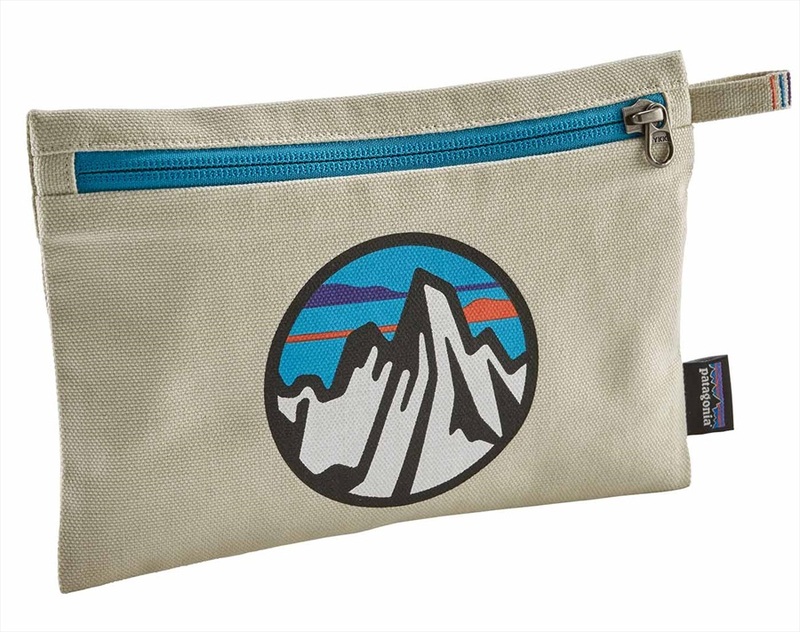 Wash bag for toiletry essentials from Peak Design. Travel smart with the award winning GoToob+ squeezable silicone tube from Humangear. Foam travel seat for backpacking, camping, music festivals and more! Lightweight and discreet, make toilet dilemmas a thing of the past with the SheWee Extreme. 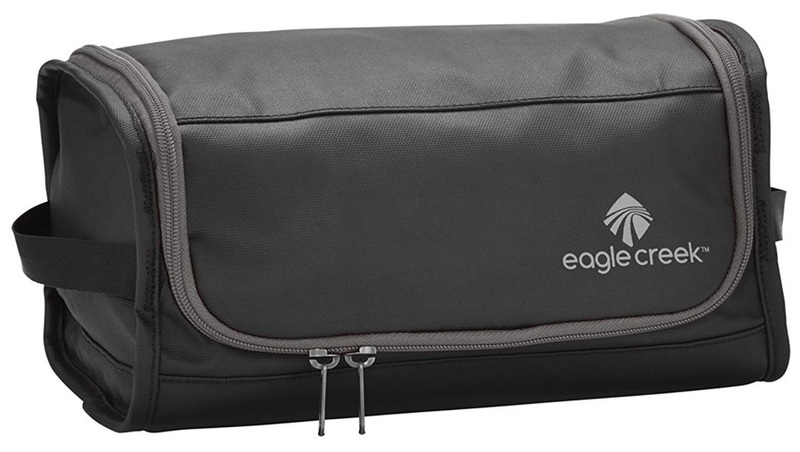 Versatile luggage zip pulls to ensure your luggage stands out from the crowd. Mini screwgate accessory carabiner with a locking design for securing smaller essentials.